There’s been some confusion regarding our mailing lists so we’re clarifying things – we will say this only once! Check your latest newsletters from us if you’re on the 2015 DELEGATE mailing list. However, this is NOT our main Information newsletter list i.e. the one that will tell you all about 2016 and when tickets are available! We used to be able to migrate details across but have had issues with data protection/spamming so now you have to sign up for that main newsletter yourselves. You can find a link on any page of our website, on the right hand side. The system will tell you if you’re already signed up. 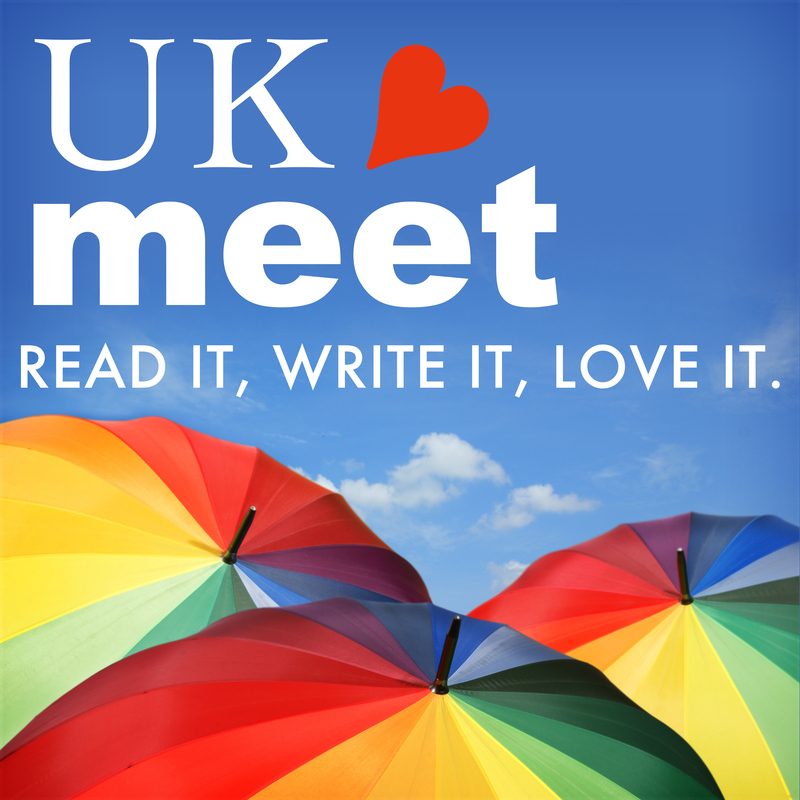 This entry was posted in ukmeet and tagged ukmeet by clarelondon. Bookmark the permalink.